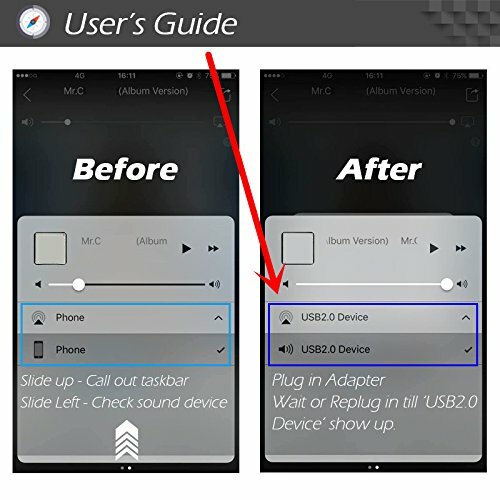 As there is no headphone jack for iPhone 7 and 7 plus, this headphone adapter allows the users for iPhone 7 and 7 Plus to keep using their older headphones. 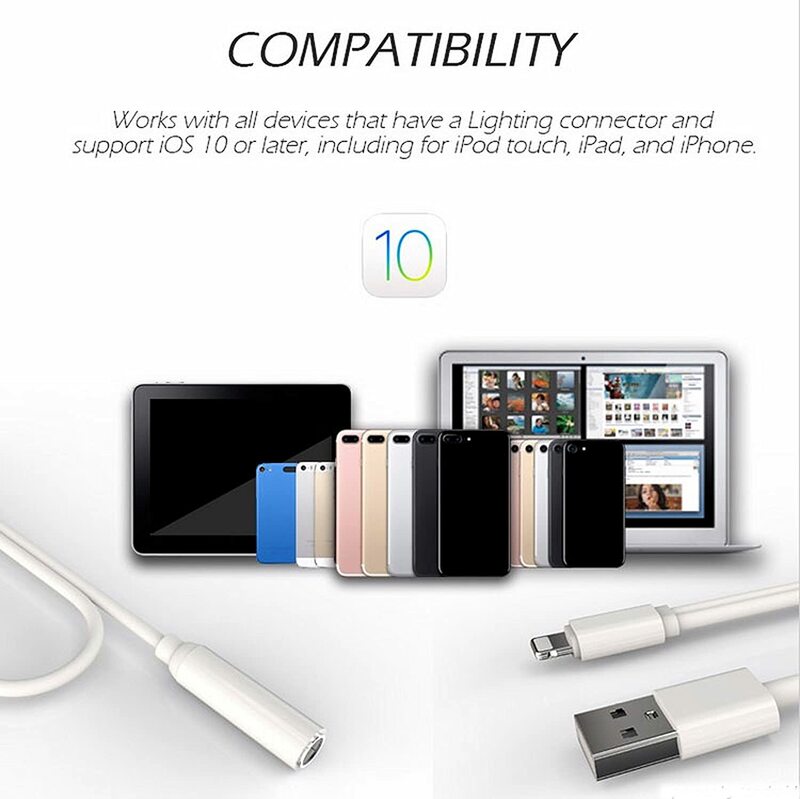 This adapter supports all devices that use a 3.5mm audio jack connector. Compatible for iPhone 7 & 7 Plus. 1. This adapter will ONLY work with your headphone speakers / home stereo / car stereo. 2. You Will NOT be able to use your microphone or the volume button on your headphones. 3. The microphone is not valid, so you can not use it to call. 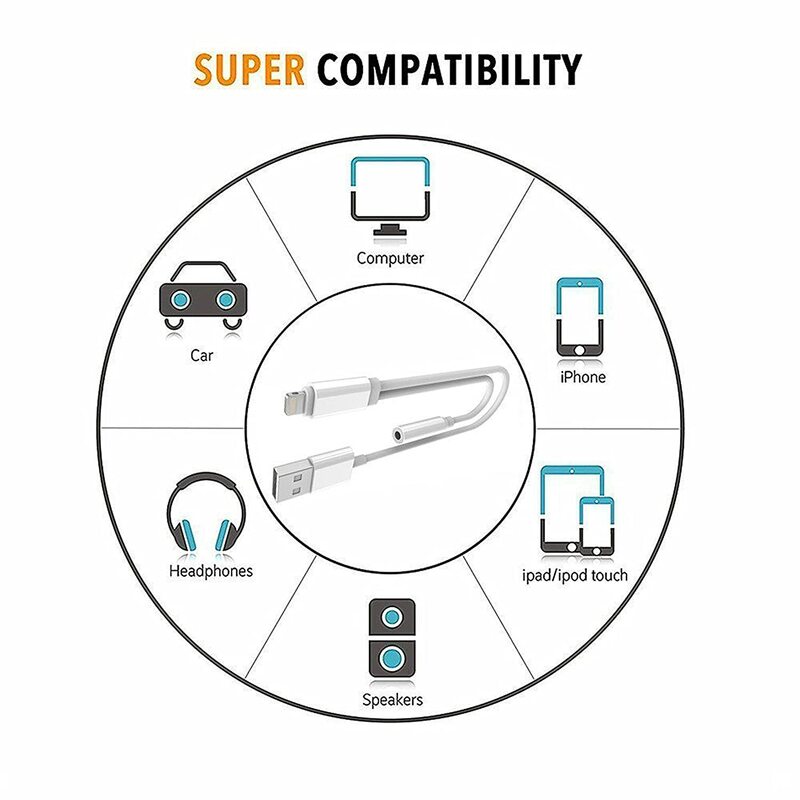 1) Can use the charging and headphone together at the same time. 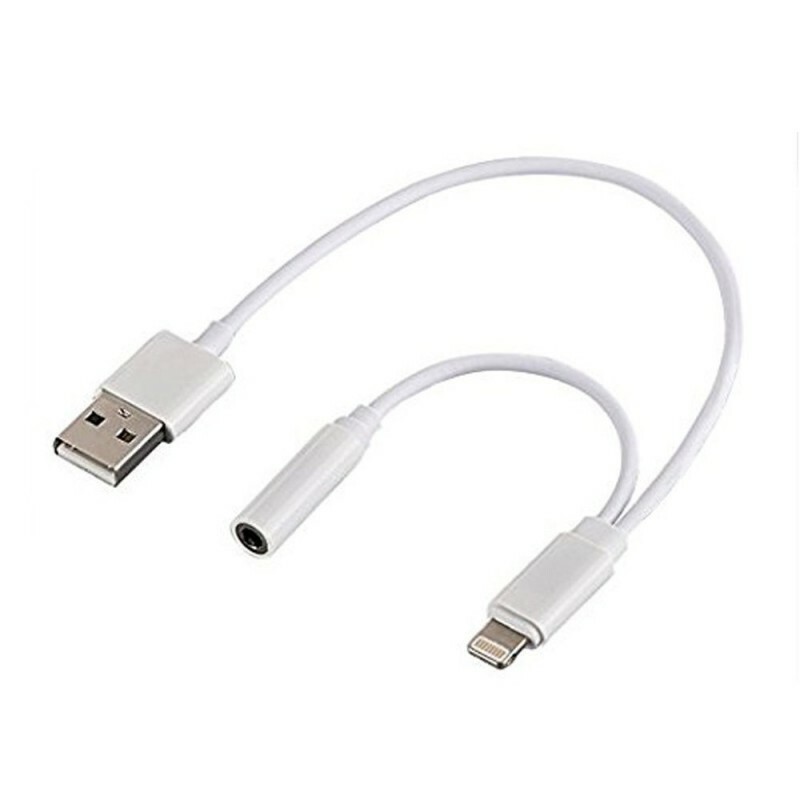 2) Small and compact for portable usage.